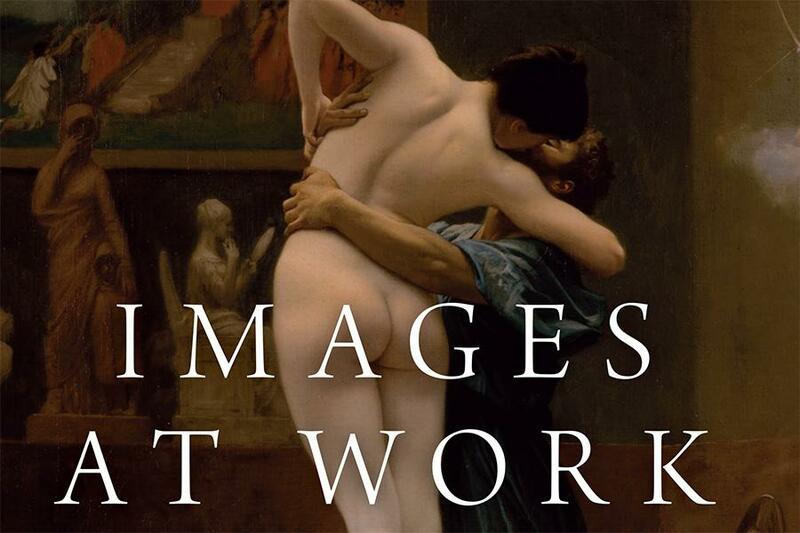 Please join the Franklin Humanities Institute and Duke University Libraries for a Faculty Bookwatch panel on David Morgan's "Images at Work: The Material Culture of Enchantment" (Oxford University Press, 2018). This book explores our interaction with images and other objects as a form of enchantment--whether they are the ones motivating, inspiring, terrifying or seducing us, or we are seeking to use them (or destroy them) in order to act upon the world. David Morgan is Professor of Religious Studies with a secondary appointment in the Department of Art, Art History, and Visual Studies at Duke. He also chairs the Department of Religious Studies at Duke. Faculty Bookwatch celebrates and promotes interdisciplinary conversations on major recent books by Duke humanities or interpretative social sciences faculty. Each Bookwatch program brings together a panel of distinguished colleagues giving brief comments on the significance and impact of the featured book. The author also participates in the panel and the Q&A. A reception and book sale follows the event.